End of the dive. 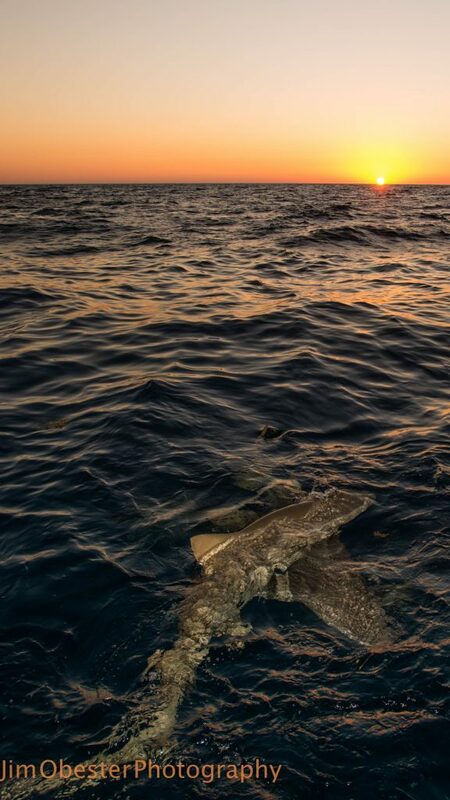 Lemon shark heading away as the sun sets. This is a 3×4 picture, the print options on the select size drop down menu, are not for this size.